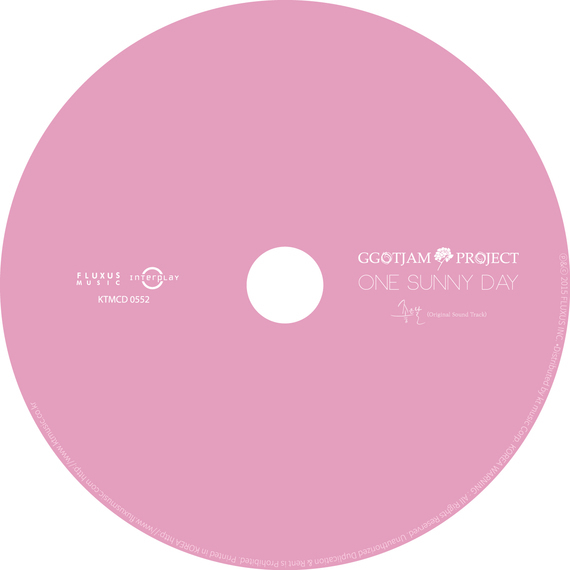 With a gentle guitar and sweet melody, Ggotjam Project releases the Original Soundtrack for LINE TVs mini-drama 'One Sunny Day.' 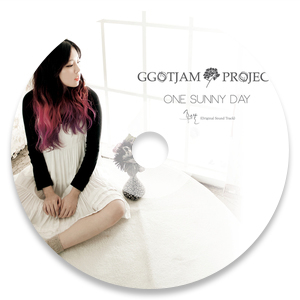 Geojeong Lim of Ggotjam Project produced the soundtrack for this drama and combined with the delicate and soothing voice of the duo's vocalist EZ Kim. The title songs for this OST album are "Where Are You" and "I Like You." We all wish a perfect spring day of warm sunshine, embracing us with delicate breeze, tickling our ear lobes. 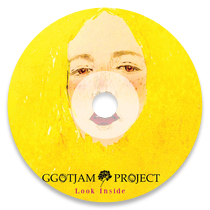 GGOTJAM PROJECT resembles those perfect days, we wait for in spring season. 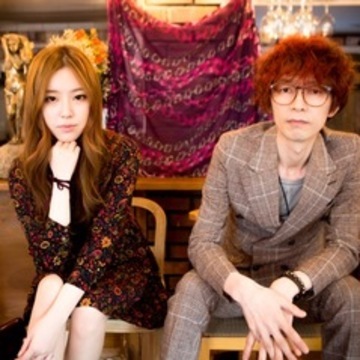 Renowned for the very lyrical and sophisticated acoustic, Ibadi’s leader, Geojung met EZ’s touching vocal. EZ’s sensitivity is built from her colorful background, being raised by music-majored parents and studying in China. 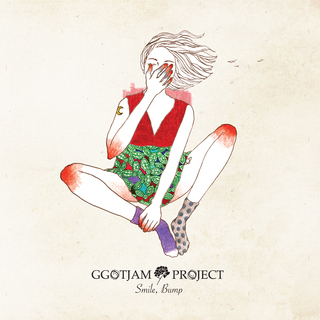 Fresh collaboration between the two artists, the album [Smile, Bump], creates a heart-pounding collision, putting a smile on our faces.